Your marketing plan is the heart of your business. It’s your gateway to advertising your products or services to your customer base. But how do you best reach the people in your target demographic? For many companies, experiential marketing delivers real results. HardyHarris wants to show you how this tactic could benefit you. What is experiential marketing? The goal of experiential marketing is to get your customers actively involved and engaged in an experience or activity that reinforces your brand. Think about pop-up shops or interactive demonstrations of a product or service. How does event marketing factor in? Experiential and event marketing go hand-in-hand. The concept of experiential marketing is to get potential customers involved in an event that connects back to your business’s message and brand. Is this the right marketing strategy for my business? 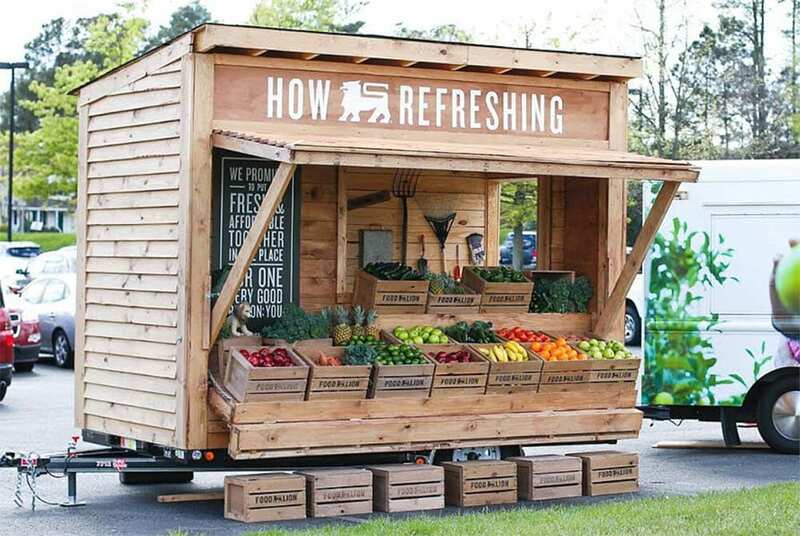 The possibilities are endless when it comes to experiential marketing. However, not every marketing team can bring these strategies to life. Working with a company that specializes in this area is your best bet. Call HardyHarris to see if this solution might work for your company. Work with the experts in experiential marketing. HardyHarris creates strategies that are effective and will get people talking. Talk to us when you’re ready to activate your brand!